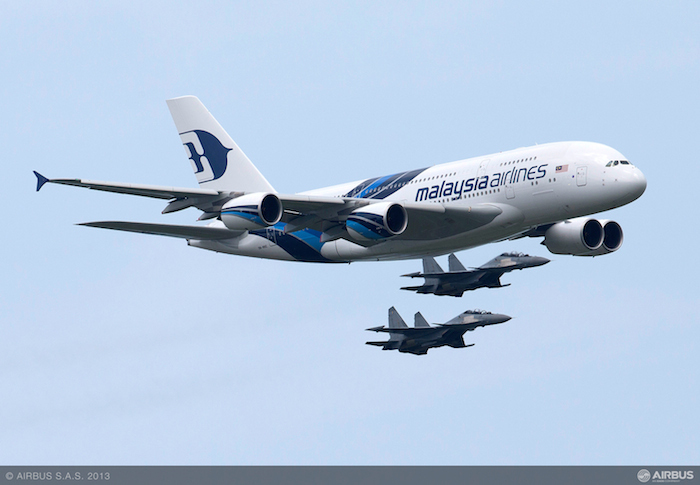 US$ 414 million, Airbus A380-800 is the largest passenger airliner in the world. This 555 seating capacity double decker entered commercial service in October 2007 with Singapore Airlines. Powered by 4 turbofan engines with the flight range of 8500nautical miles (15742 km). It can fly non-stop from Dubai to Los Angeles. 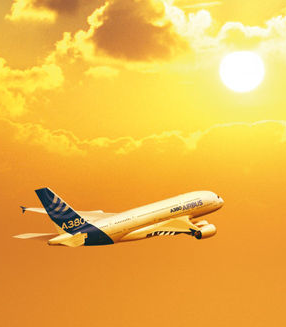 A 380 can cruise at a maximum altitude of 43,000 ft. and requires 9000ft runway to takeoff. 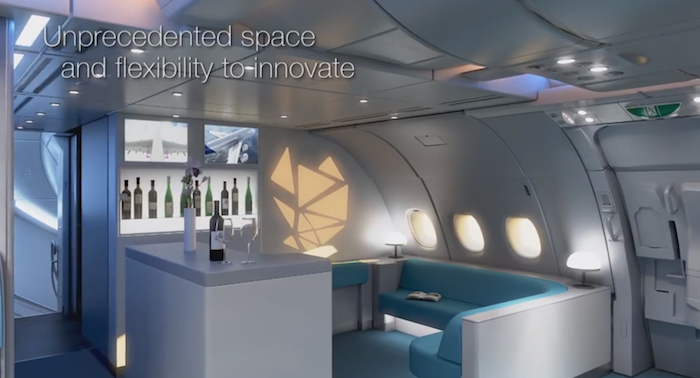 The Airbus invested US $ 12 billion to make its dream a reality. 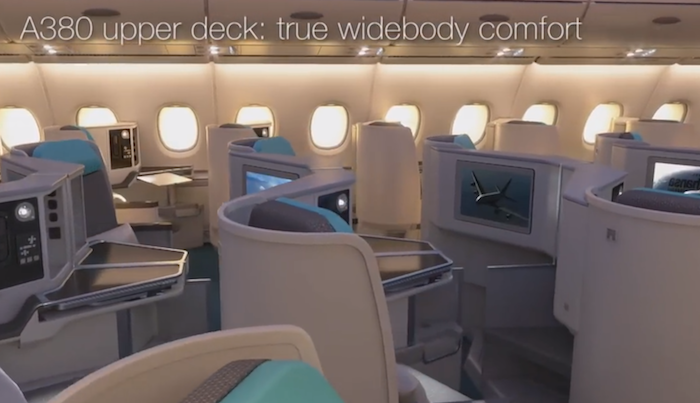 It's worth a trip in this mega-plane to make your dream a reality..